Could the New iPhone Save Our Economy? 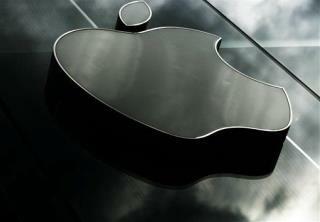 (Newser) – The iPhone 5 may be more than just the latest gadget: It could be the savior of the US economy. Sales of the device could increase fourth-quarter economic growth by half a percentage point, according to a JPMorgan report. If the phones sell for $600 each, with $200 worth of imported parts, that means $400 per phone goes to the GDP. Sell 8 million, and Apple's adding $3.2 billion to the economy. Then the government could add a "hedonic adjustment"—a little extra to account for improvements over the old iPhone. "Could the New iPhone Save Our Economy?" No. We need something built here to save our economy. Low energy prices mean competitive advantage. You want manufacturing here, Mr. President? Take the shackles off fossil fuels. We could have this country booming again.